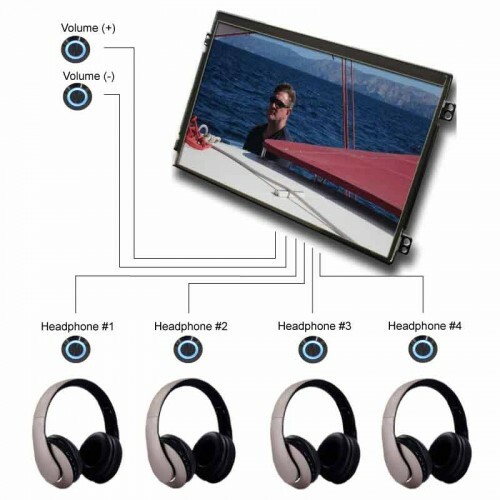 LCD Advertising Monitors for In-Store Retail Advertising and Point-of-Purchase (POP) Digital Marketing Displays. 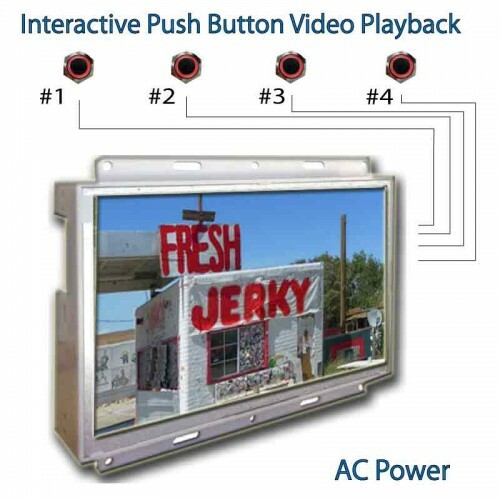 Studies show that retail fixtures using dynamic video content on LCD advertising screens attract more customers to the point-of-purchase. 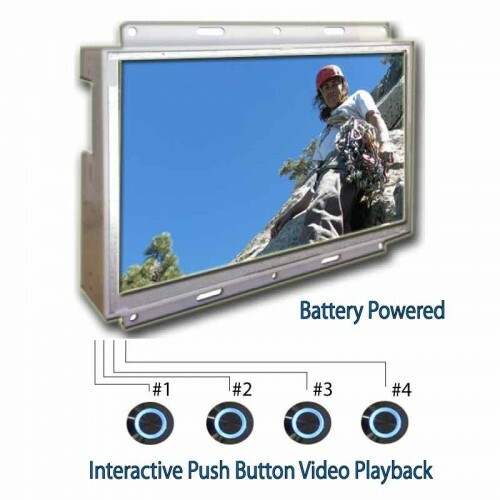 Digital advertising players designed into LCD/LED screens enhance end users experience and drive sales. 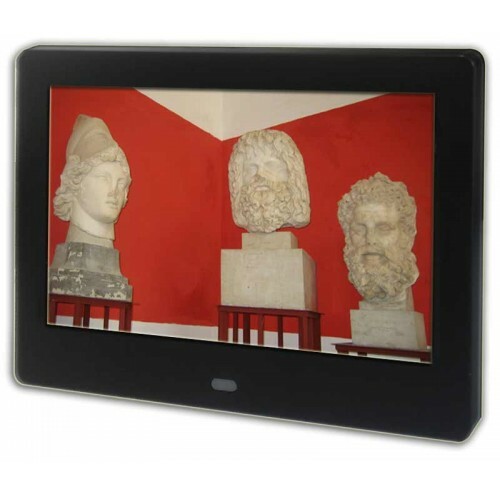 Choose between shelf edge stand alone LCD monitors or open framed LCD screens for custom integration into newly designed POP displays. 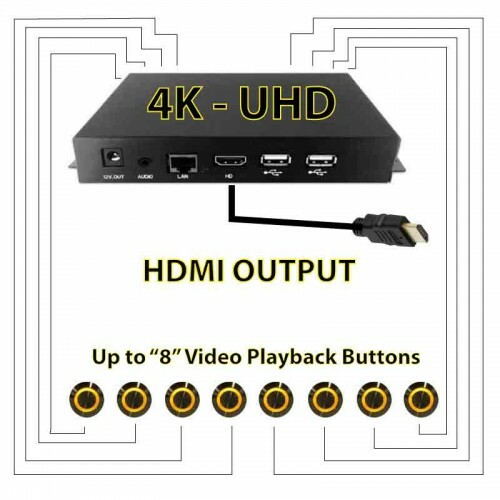 Product categories include but are not limited to: Touchscreens, battery powered, motion sensor, push button, audio POP demonstrators and UHD-4K media players. 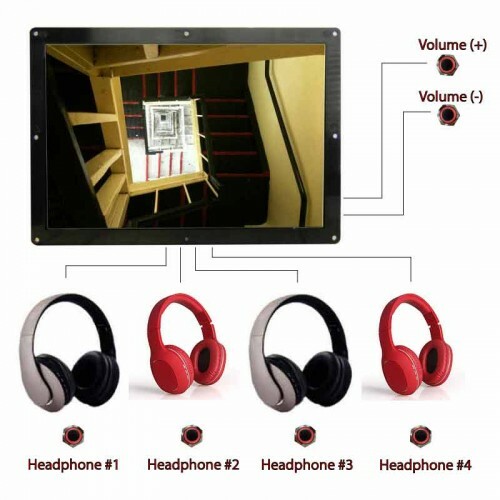 DA7H4 is an All-in-One Headphone Demonstrator using 3.5mm Outputs with 7" IPS LCD Monitor for In-Store Advertising. 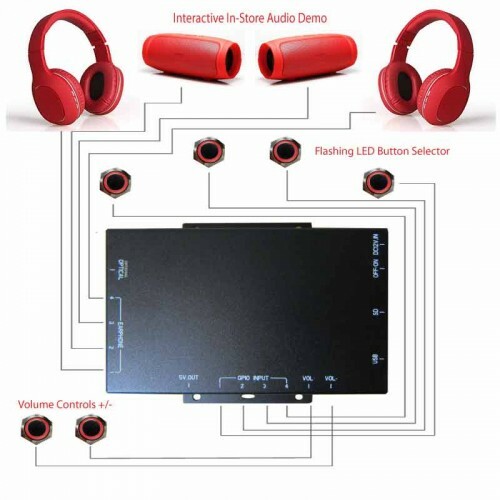 DA8H4 is a Simple but Powerful Audio Demonstrator for Headphones, Soundbars or Other Audio Devices at the Point-of-Sale. 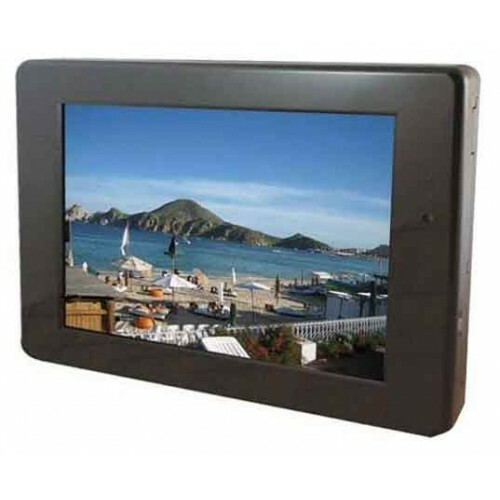 Open Frame OEM 7" LCD Advertising Monitor. 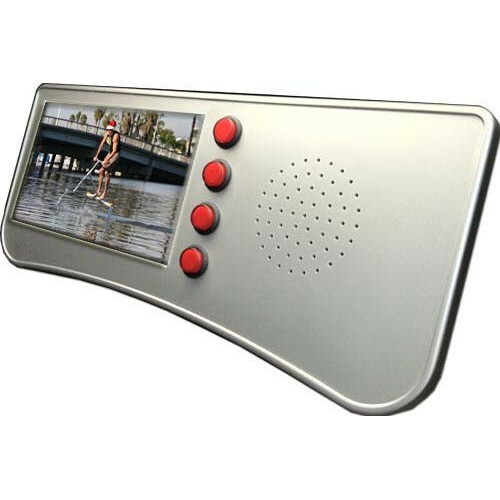 Custom Retail Video Displays. 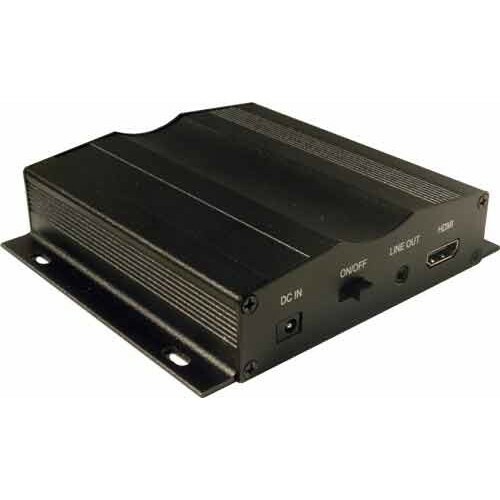 DA101H4 is an Audio Demonstrator using up to QTY4 3.5mm with 10" LCD Ad Video Screen for In-Store Advertising. 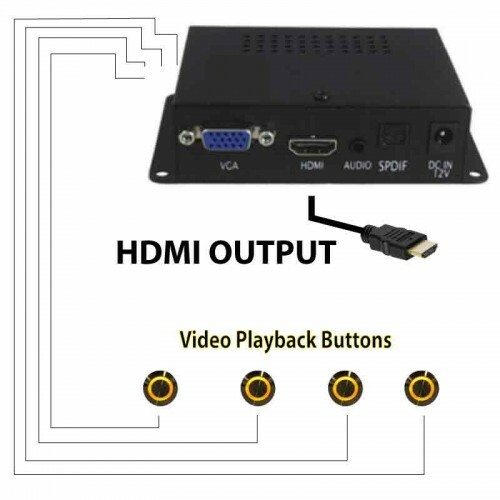 Open Framed Housing for P.O.P Display Integration.